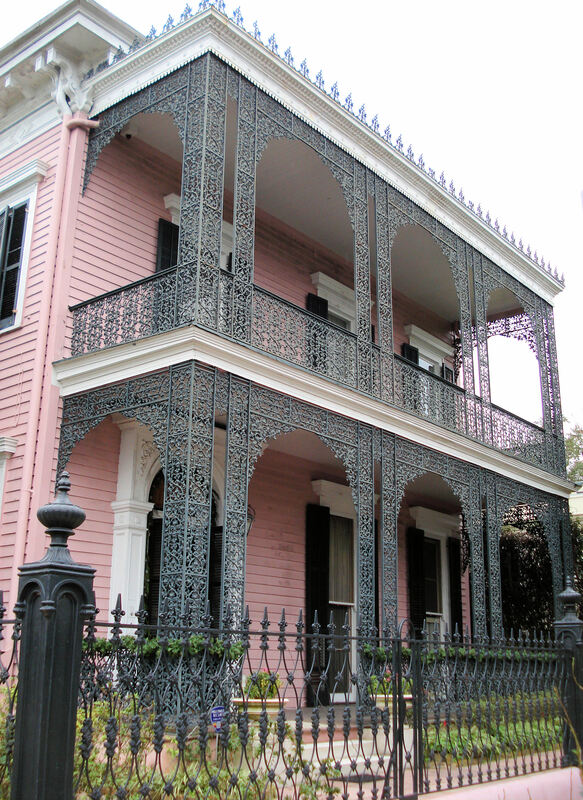 I’d wanted to visit New Orleans for the longest time, and this past Christmas I finally made it there! Other than the weather, which was cooler than I expected (ok, it was actually freezing cold at times! ), the city didn’t disappoint. 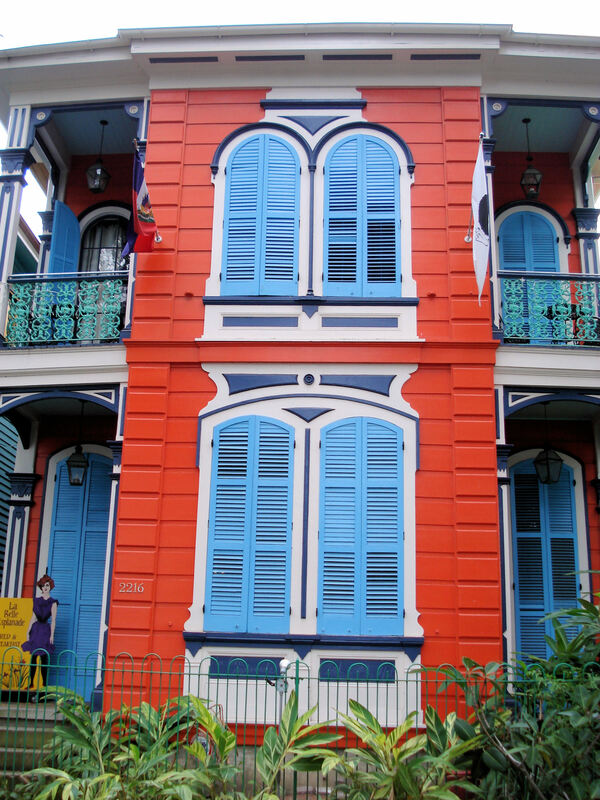 New Orleans is unique because it has a history and culture unlike any other city in the U.S. 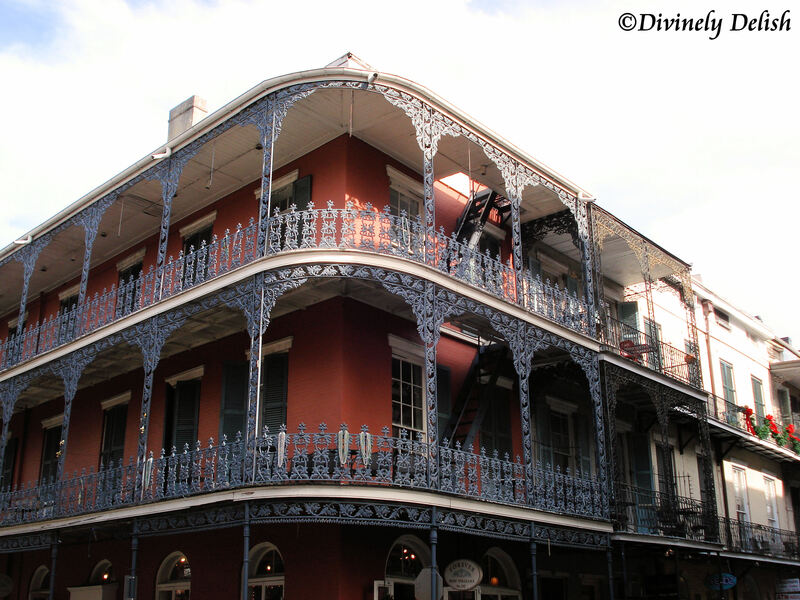 The city’s oldest and most well-known neighbourhood, the French Quarter (also known as Vieux Carré), dates back to the 1700’s, and has more of a European feel, with its narrow streets, overhanging balconies and hidden courtyards. 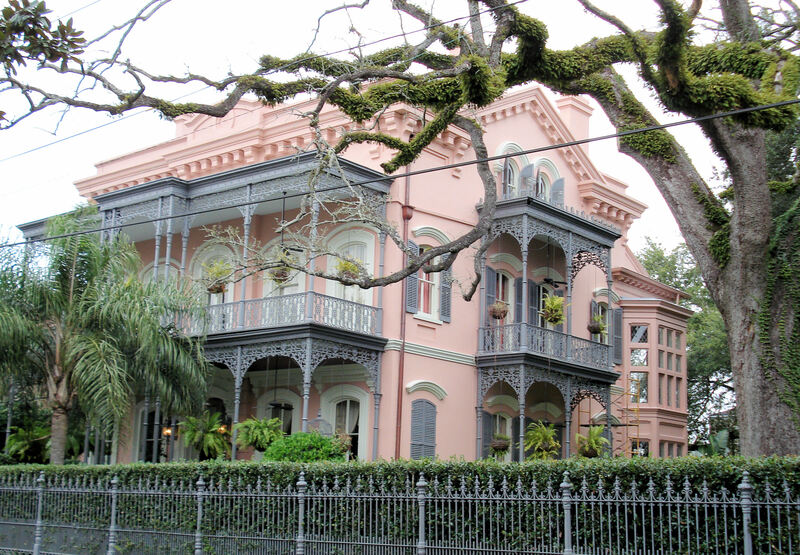 What I really loved was the vibrant music scene – New Orleans is, after all, the birthplace of Jazz, and also has a rich history of blues and other musical genres. From street performances to the clubs on Frenchmen Street and the famous Bourbon Street, there’s no shortage of live music. 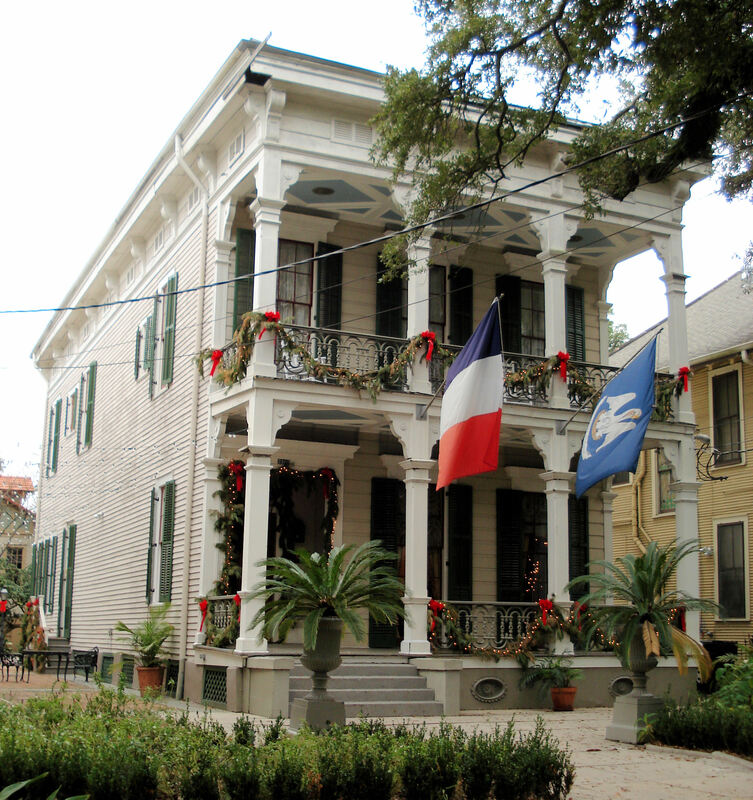 While the French Quarter may be the most famous district in New Orleans, there’s lots more to see and do in other parts of the city. …or take a scenic drive down Esplanade Avenue…. 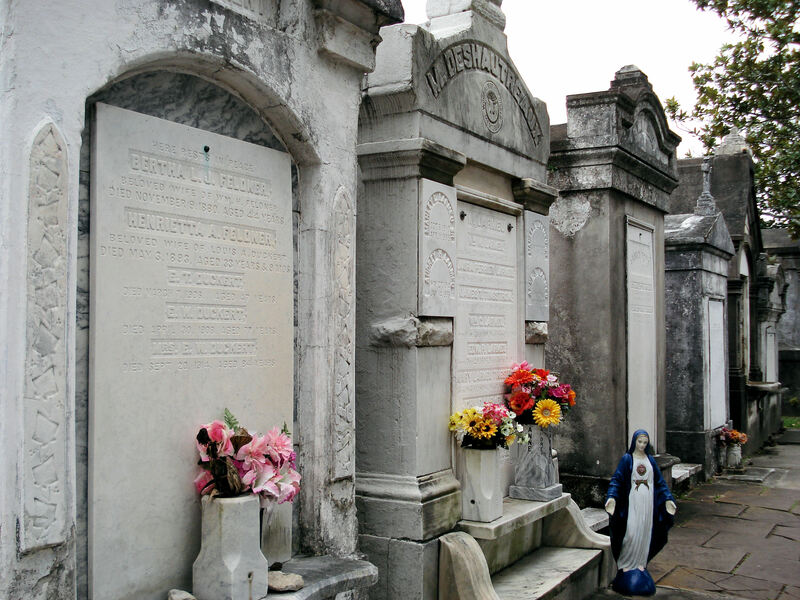 Where else would so many cemeteries be top tourist attractions?